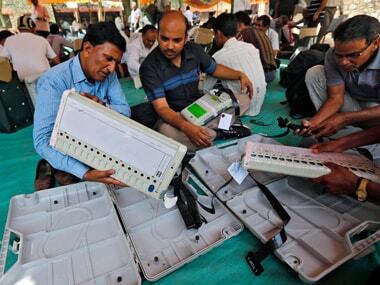 Jaipur: The Electronic Voting Machines (EVMs) will carry pictures of candidates along with their names — when by-elections are held in Rajasthan on 29 January. 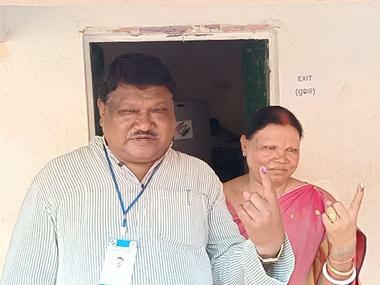 According to Chief Election Officer Ashvini Bhagat, this has been done to ensure there was no confusion if there were two candidates with the same name. 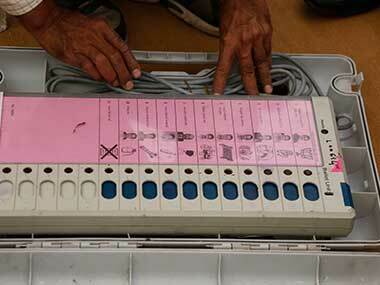 According to the new arrangement, the EVMs will have the name of the candidate, his or her picture and the election symbol. 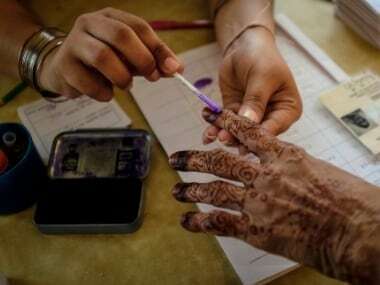 Bhagat said although this experiment was done in the Dholpur Assembly by-election, it hasn't been done anywhere in a Lok Sabha election. 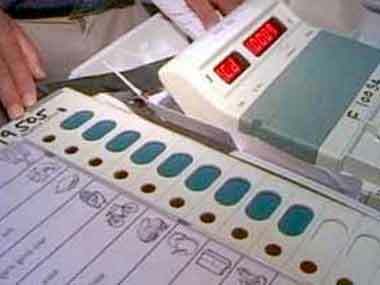 Lok Sabha by-polls are scheduled in Ajmer and Alwar on 29 January while Assembly elections will be held the same day in Mandalgarh.